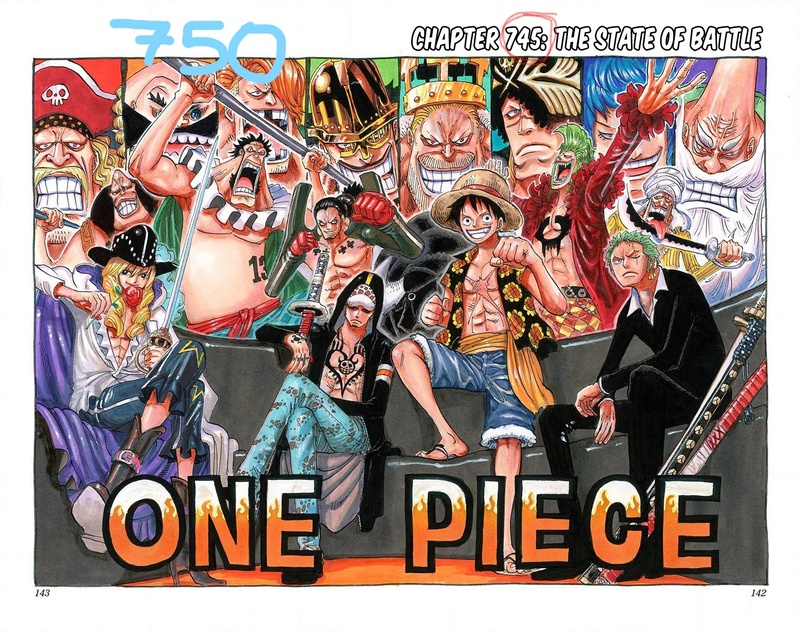 A late new year’s present for everyone, here’s volume 75 in full colour! Seriously thank you for doing these translations. Hi, Thank you guys for all your efforts!!! 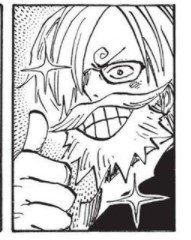 Can you guys please take the time to colour One Piece Chapter 0 (or) 565.5- The prologue chapter to One Piece Movie 10: Strong World? We don’t do the colouring so if Shueisha colours it at some point, we’ll scanlate it.